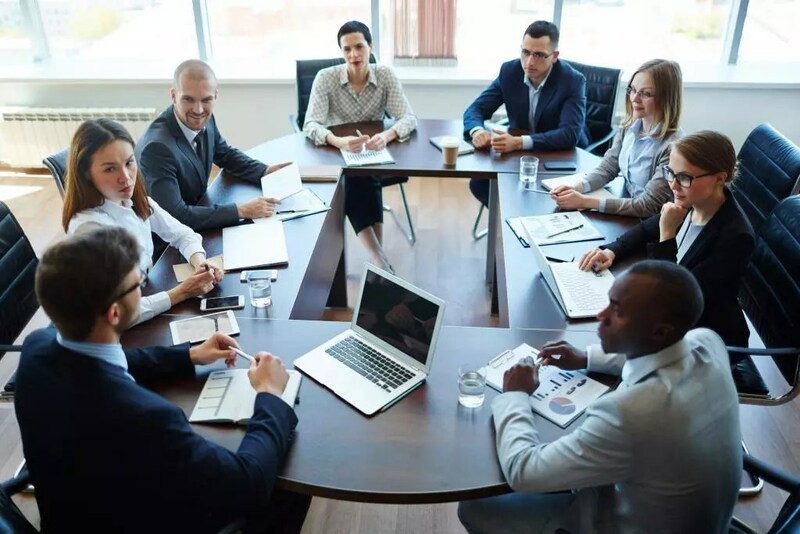 As a governance practitioner for almost two decades, I have seen that it is not only the structure and procedures of a board but also how the board works together in a shared leadership capacity that determines their overall effectiveness. Let me develop an agenda that can lead you through critical meetings such as strategic planning, CEO evaluations, and merger discussions. It has been less than a year since we engaged Cheryl to help us improve our governance. Cheryl got to know us, helped us appreciate what we could accomplish and then presented a plan that made sense for our board. Cheryl laid out the steps and we followed them. We have now completed a thorough assessment of our board and its directors and for the first time in the history of Yarmouth Mutual, the nominations committee presented candidate recommendations to the membership at our AGM. Thanks to the encouragement and guidance that we received from Cheryl we have begun to diversify our board with a new director, having a younger and different skill set than our existing board members, and as a result created the successful election of the first woman on the Yarmouth Mutual board.